Actors who played Lord Rama. Rama Navami is observed on the last day of Chaitra Navaratri. It is the celebration of Lord Rama’s birth. Lord Rama has been an important deity when it comes to Hindu mythology and among other mythological scriptures that were adapted for television, Ramayan has been one of the most popular ones. The trend first started with Ramanand Sagar's Ramayana which aired during the 90s. It was during this time that the entire family would sit together in front of the Television to watch the show. Later on, there were also other producers who took on the job of adapting Ramayana, the latest one being 'Siya Ke Ram'. 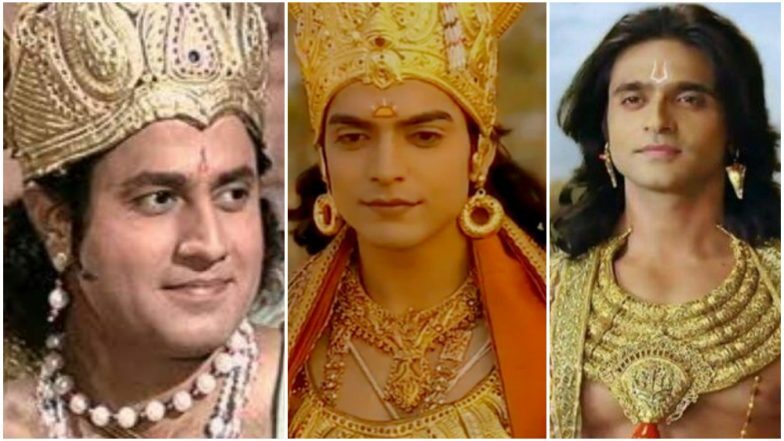 On the occasion of Ram Navami, here's taking a look at Television actors who have played the role of Lord Rama in serials. Actor Arun Govil became a household face and had his career-defining role in Ramanand Sagar's Ramayan which aired on television back in 1987 to 1988. The show was telecast in over 55 countries and boasted of viewership of over 650 million. Arun Govil still remains to be one of the most loved actors to have essayed the role of Lord Rama. Such was the fan base of this serial that there pictures of Arun Govil's Rama that were worshipped by people. Rama Navami 2019 Song Videos: List of Devotional Shree Ram Songs in Hindi to Celebrate the Festival. In 2008, a remake of the original 1987 Ramayan serial was presented by Sagar Arts which featured popular actor Gurmeet Chaudhary as Lord Rama. Gurmeet fit the role perfectly and it was this serial that put him on the map. 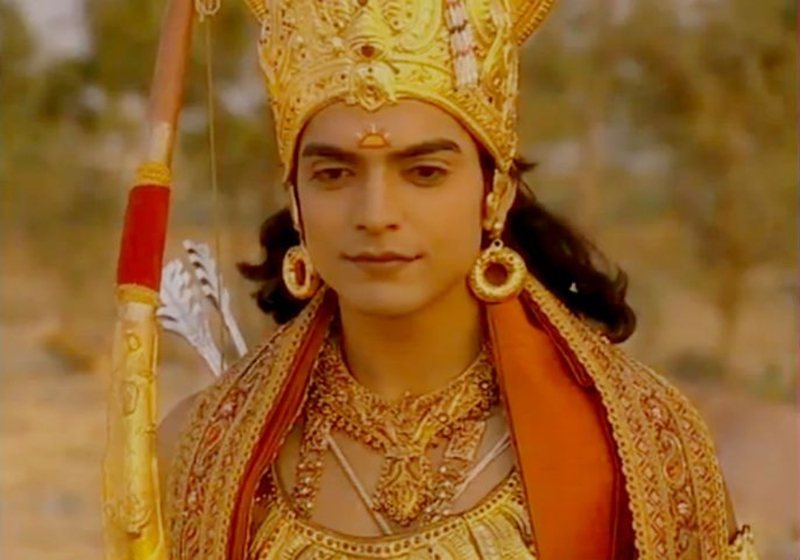 Gurmeet managed to fit the description of Lord Rama's 'Ideal Man' perfectly and fans loved him in this role. In 2012, Ramayana was once again revived on Television. This time, the role of Lord Rama was performed by actor Gagan Malik. One thing about these serials has been that no matter how many revisions, Ramayana has still been garnered with the same amount of love by the audiences. Ram Navami 2019 Date & Time in India: When Is Ashtami-Navami & Significance? Rama Navami Shubh Muhurat and Puja Vidhi. 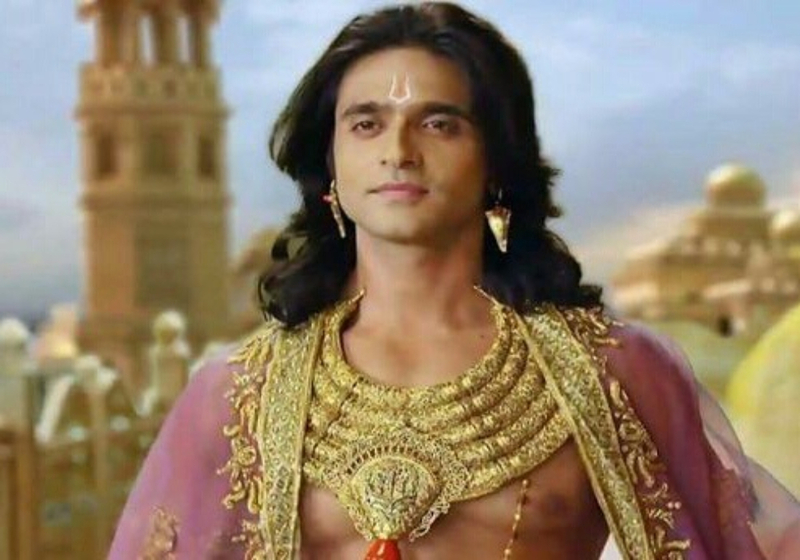 After playing popular roles in serials such as Chandragupta Maurya and others, actor Ashish Sharma was later roped in to play the role of Lord Rama in 'Siya Ke Ram'. The serial was set apart from other Ramayana based shows because it showed the story from Sita's angle. Ashish Sharma put up an impressive performance in the serial and later went on to bag more roles based on this performance. Why not celebrate the occasion of Ram Navami by taking a trip down the memory lane and catching up on some these old shows based on Ramayana. Tell us which of these actors did you love the most as Lord Rama in the comments section below!